WOLVES have already given Manchester United a Molineux mauling, claiming a deserved win to dump the Red Devils out of the FA Cup. But it's the prize they secured that day, a semi-final trip to Wembley, that could ensure they fail to follow it up with a Premier League victory. 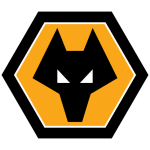 No matter how much boss Nuno Espirito Santo and his players try to suggest otherwise, thoughts will have already turned towards Sunday's semi-final with Watford. And there's a good chance the Wolves gaffer will rest some of his big hitters with a view to keeping them fresh for the visit to the national stadium. 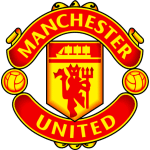 Santo's side were disappointing at the weekend as they crashed to defeat against Burnley while United were also off form as they scraped an undeserved 2-1 win over Watford at home. 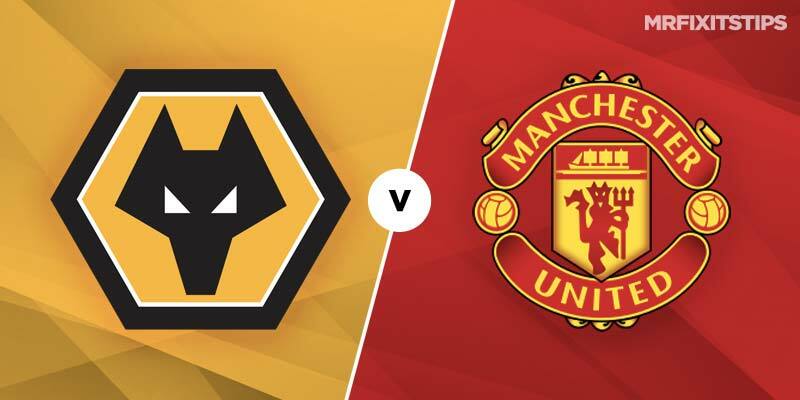 Both teams should up their game but I can see Ole Gunnar Solskjaer's men coming out on top as they need the points to stay in the hunt for a top-four place while Wolves will have one eye on Wembley. United look great value at 21/10 to win with Marathonbet and if you double that with both teams to score the odds increase to 17/5 with Coral. I thought Wolves would take their cup tie with Solskjaer's side to extra time but they did even better than that as they claimed a 2-1 win. Wanderers have lost just two of their last 13 games and they were both surprise defeats – to lowly Huddersfield and Burnley. They have saved some of their best displays for the big boys this term as it suits their counter-attacking style perfectly. Whether they can claim another scalp depends on the strength of the side Santo puts out. He claims he won't be resting any of his star turns, saying “I don't juggle”, but I'd still wait until I see his team before having a bet. Solskjaer should get a response from his troops after Saturday's poor display, although Anthony Martial is a doubt after picking up an injury in the win over Watford. Over 2.5 goals paid off for me in the last meeting between these sides so I'll stick with it again here at odds of 113/100 with Marathonbet. After an explosive start to life under Solskjaer, Paul Pogba has gone off the boil for United, failing to score in his last eight games. He was awful at the weekend and will be out to make amends. I fancy him to get back in the goals here and he looks a decent option at 23/10 with Paddy Power for anytime scorer. Marcus Rashford is the man in form for United, with three goals in his last four games, but he has been left out of the squad with Romelu Lukaku starting up front instead. Picking a Wolves scorer is tough as it's hard to say who will get the nod to play but I like the look of Raul Jimenez for anytime scorer at 23/10 with Paddy Power. The Mexican started on the bench at Burnley so could be handed a start here. With Wembley places on the line I can't see there being too many crunching challenges in this one. It's a long shot but try backing no bookings in the game at 11/1 with William Hill.